For the scenery used in the building of custom "Project ULLL"
Helped create the scenery information, photographs as well as pointers to taxiing muddied "MrJam". New mast on the platform did Alexander Scharunov "shar0504"
VIP terminal building of "Doxtor" and Alexei Hohreva "MrJam"
Volumetric light street lamps and poles airport. Change of seasons trees in the script, a simple system of this action. My thanks to Vladimir Shipilov for help decompiling some models. Olympic venues from Aleksadr Sharunov "shar0504"
LandClass extended in both directions along the coast and snow-capped mountains on the satellite image. More trees, replacement of some models plus additional objects. 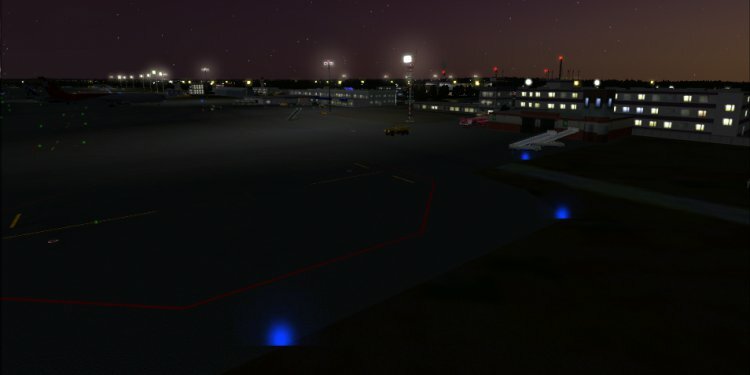 Modification of the ban on planting afсad from the mountains to the dispatcher did "AndrewAE"
UUEE,UUDD,UWWW,USPP,UWGG,URMT-Road traffic | Rating: 5! Road traffic for these scenarios. Links to files inside folders. 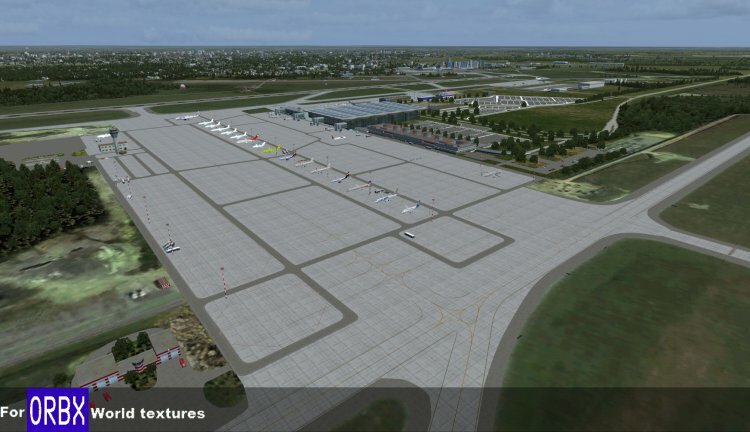 Road traffic was made on fototerrayn for the following scenarios "UUDD_Domodedovo_2013_FSX_Reload_FINAL" for version "_FINAL_Lite" true for "UWGG_Strigino_Nizhny Novgorod_FSX_Reload". Use with fototerrayn from Vladimir Shipilov. P.S learn how to do it "Amyr 1976." Thank you! 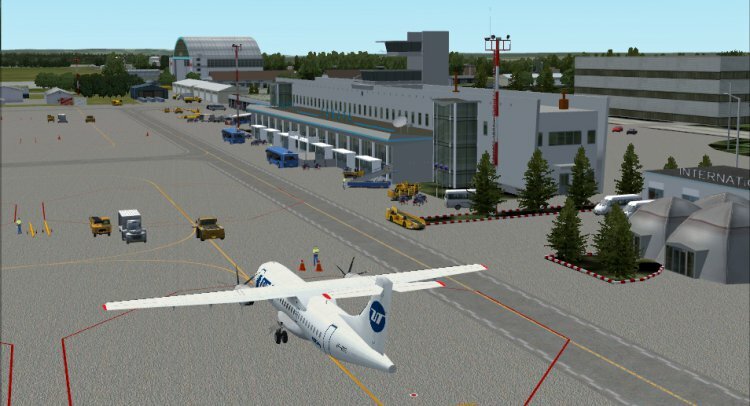 The lite version of the script "UUDD_Domodedovo_2013_FSX_Reload_FINAL"
Model of the main lighting masts "tangereg"
Reload script Pulkovo ULLI for FSX "Today and tomorrow". 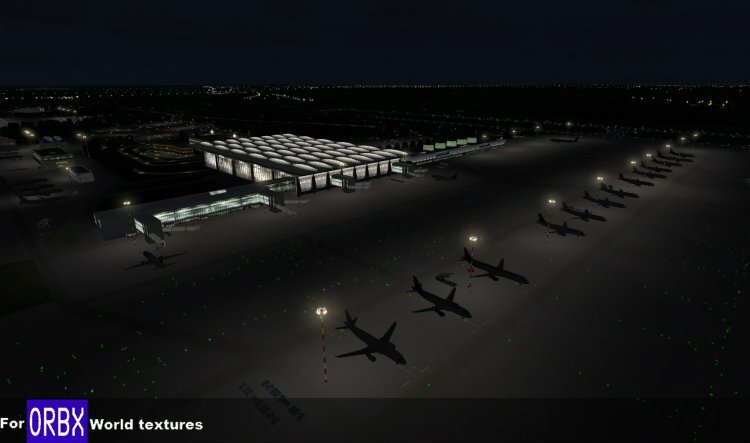 For the scenario used by custom building of "Project ULLL"
Helped create the script information , as well as photographic evidence did pointers for taxiing airport "MrJam". PS Afсad according to the latest data had been recorded , will be made later by the official , and not a temporary schemes. 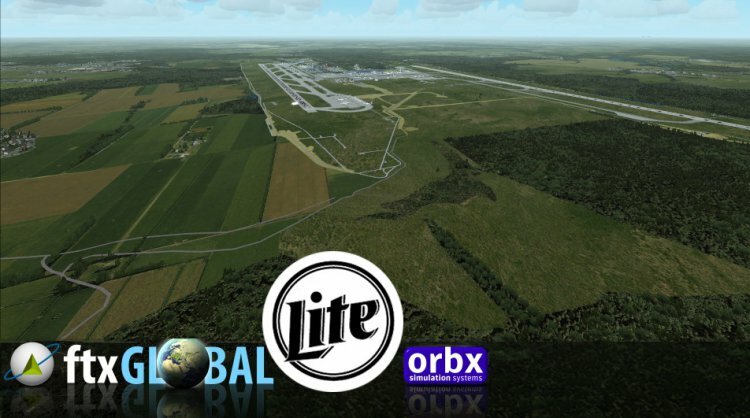 Information help , photos , as well as the author of the model 's main terminal "Saimex"
USPP-Perm Big Savino_Reload for FSX_FINAL | Rating: 5! 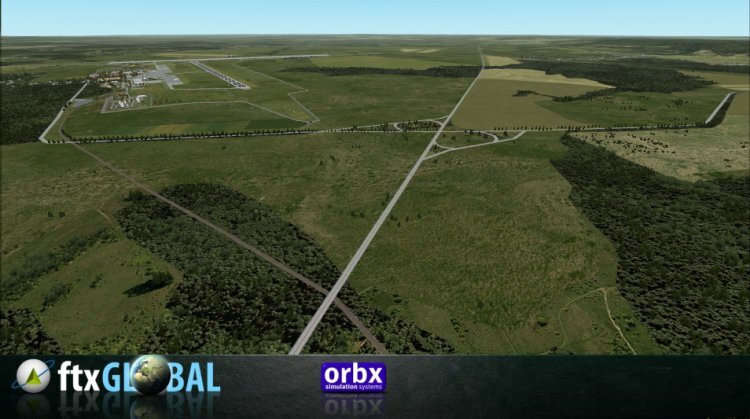 Landklass for FTX ORBX GLOBAL, for the "default" World of textures and homemade package "ORBX Glodal"
Change of seasons in vegetation, a simple system of this action. version to update to FINAL version of the previous script to delete the folder, insert the new ones. 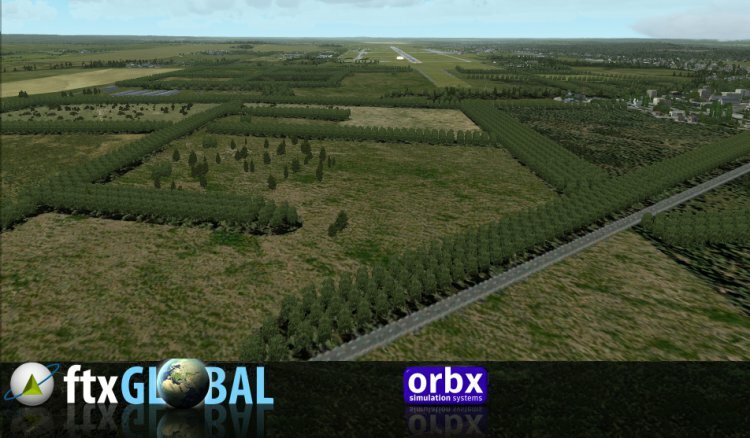 UHSH-Okha Sahalin_Reload for FSX | Rating: 4.6! 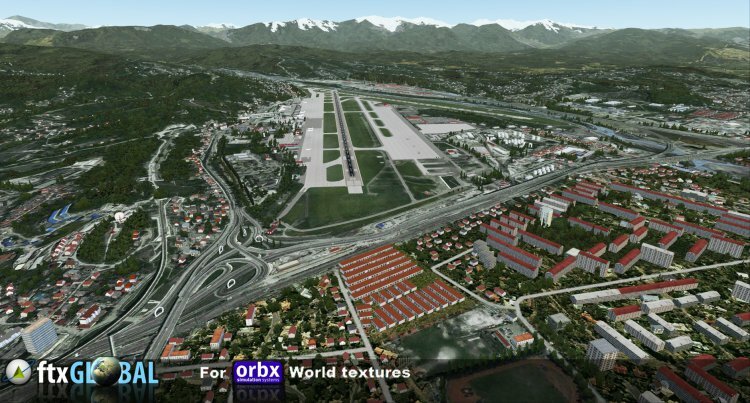 Large landklass, roadklass neighborhood spetsefichnye terrain objects and cities. 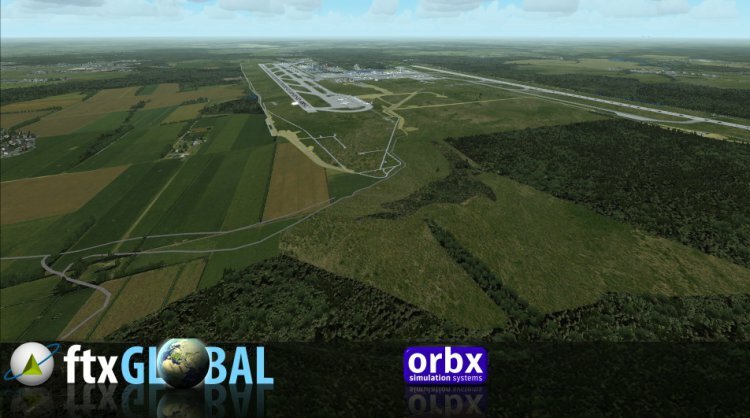 Possible settings for "default" World textures and for a homemade package "ORBX Glodal" textures. 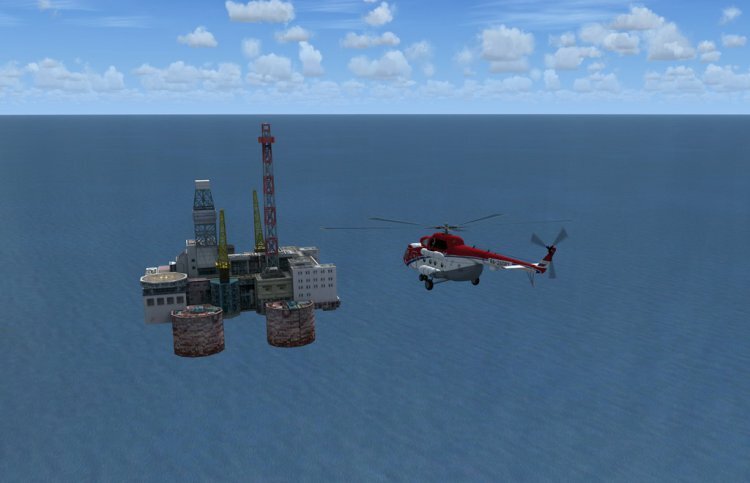 UHHH-Khabarovsk-Novyy_scenery_Reload for FSX | Rating: 5! 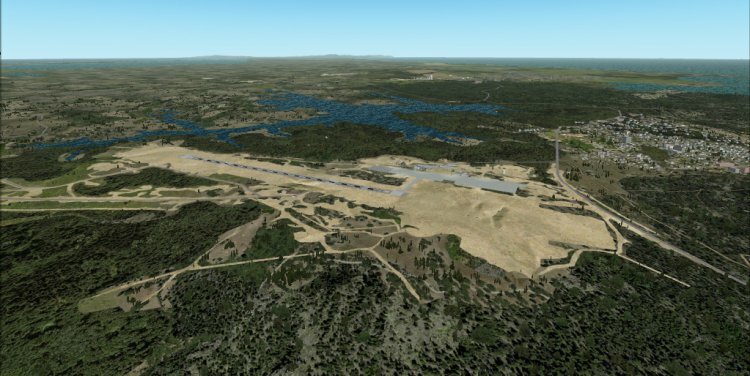 Further adapting the script for FSX Khabarovsk UHHH http://dalcontrol.ru/airports/​uhhh.html authors Andrei and Sergei aka o1399xa Permyakov aka PSW062, on request "seric76"
Processed almost all the textures. 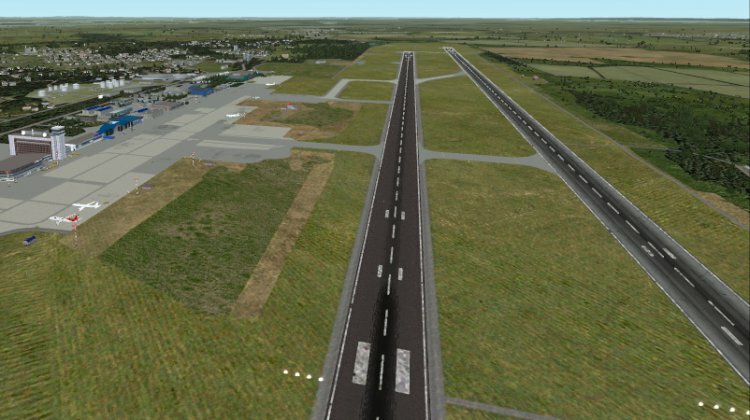 Landklassom not affected by the area under the 2 nearby airfield, to be able to create their compatibility with this scenario. 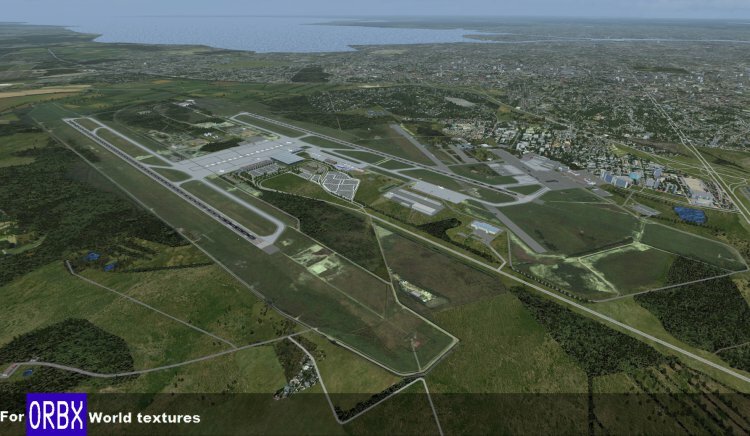 Satellite image was taken as a template for configuring the platform, the platform of the taxiways and distribution landklassa. 3D light lanterns from "Shockwave 3D Lights" if you have installed.